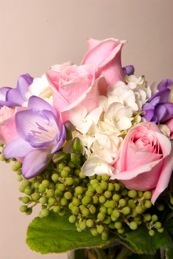 Angel’s Flowers has provided the San Francisco Bay Area with beautiful floral arrangements for over 25 years. 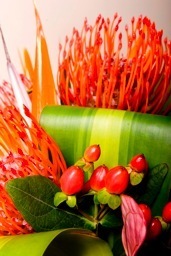 Family owned and operated, we pride ourselves in getting the freshest locally grown flowers to our customers at affordable prices. 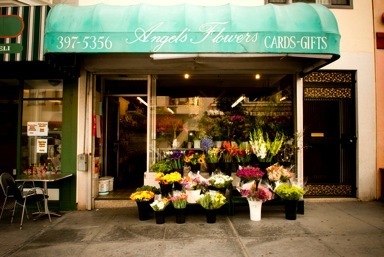 Whether it be a wedding, private event, or a romantic gesture, Angel’s Flowers has the experience and quality you’ve come to expect at your local florist. 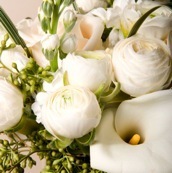 Please call us at 415 397 5356 and we will gladly assist you in all your floral needs. Accepting all major credit cards (Visa, Mastercard, American Express, Discover) and providing delivery service anywhere in the city of San Francisco.